By Graig Graziosi | May 2, 2018 at 12:01a.m. 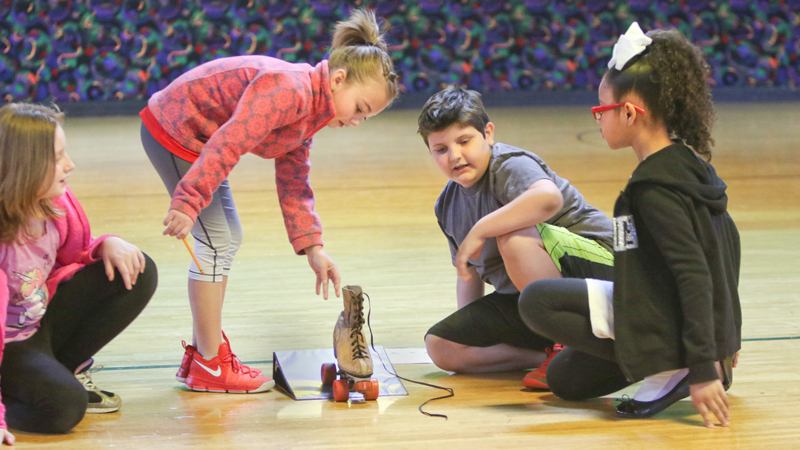 Struthers Elementary third-graders learned about friction, engineering and – unintentionally – gravity during field trips to the Skate Zone in Austintown this week. The field trip incorporates the physics and mechanics associated with roller skates into the students’ science, technology, engineering and math curriculum. The approximately 130 third- graders who participated in the event across two days spent their mornings participating in hands-on activities with the skates and their afternoons skating, playing in the “Web City” play structure and having a dance party. Shelly Stenglein, a third-grade teacher at Struthers Elementary, said students disassembled, studied and reassembled a roller skate in a reverse engineering lesson, tested different levels of friction by testing the distance a skate would travel on carpeting versus hardwood, and devised methods for non-standard measurements by rolling skates down ramps and using the length of their feet to estimate distances. 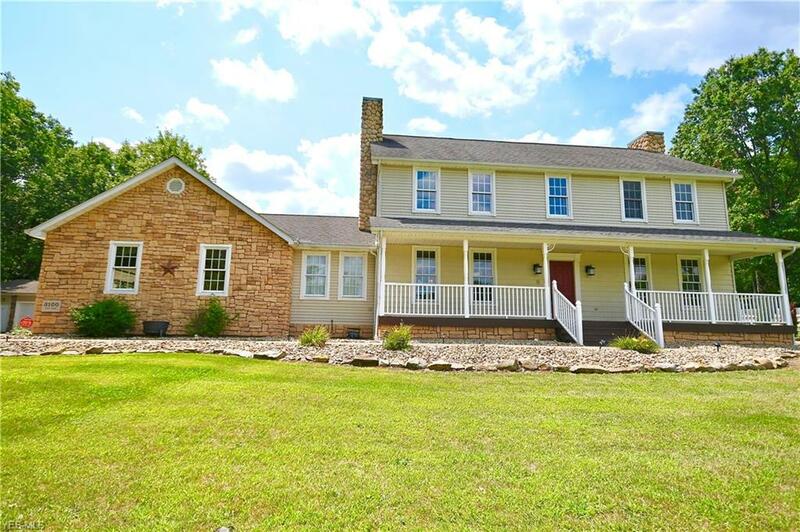 Stenglein said the event, now in its third year, was beginning to gain popularity, with some second-grade students eager to make it to the third grade so they could go on the field trip. Dakota Hitchcock, 8, was one of the third-graders at the event and said she enjoyed learning about the various parts of the skate and how they work together to function. Leah Markotan, 9, said she most enjoyed running the skates down the ramps the class had built with three-ring binders to study their movement. Neither of the girls were particularly confident on the skates, but both were eager to lace up and roll onto the rink with the rest of their friends. On top of learning STEM principles, many students were learning to skate for the first time as well. Several of the new skaters chose to use training rails – essentially PVC-pipe walkers with wheels attached to them – to get the hang of skating and supplement their balance. Others learned the old-fashioned way by crashing, falling and getting back up to do it again. Heather Sobinovsky, a parent volunteer for the event, said she enjoyed watching the students learn to skate and was surprised to glean new understanding from the lesson herself. December 20, 2017 12:11 a.m.
August 16, 2018 12:08 a.m.
January 19, 2018 12:03 a.m.